Carfentanil or carfentanyl, said to be more powerful than fentanyl or morphene, opium, heroin. Carfentanil is also known as IUPAC methyl 1-(2-phenylethyl)-4-(N-propanoylanilino)piperidine-4-carboxylate, or Carfentanyl, Carfentanila, Carfentanilum, Tradename is "Wildnil", or sometimes research chemical 59708-52-0. Carfentanil is showing up in heroin sold around the US and Canada, where addiction treatment professionals are having to address it as a deadly heroin substitute causing overdoses. Carfentanil is being included in street heroin. Heroin adicts are encountering heroin laced with carefentanil imported from China. Carfentanil is an analogue of fentanyl, a synthetic analgesic. Carfental is the molecule under discussion. It has been found in heroin samples during investigations into unexpected heroin overdose deaths. Carfentanil is a synthetic compound considered "the most potent painkiller (analgesic) sold" which is probably a bad thing, since addicts seeking ever more powerful highs might take that to mean it is desirable. 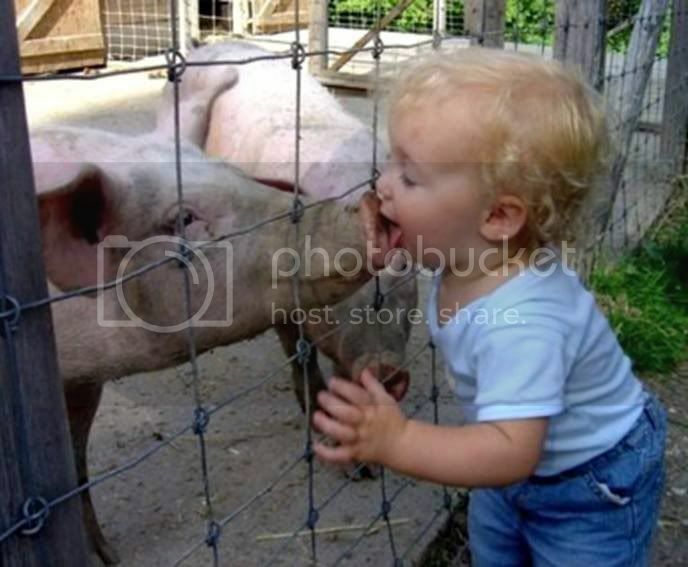 It has been used to sedate elephants (!) but is now showing up as a (deadly) additive in street heroin. Hard-core heroin addicts might think they can handle it and newbies die from it, but reports from Ohio of 20 to 30 people dying PER DAY from heroin laced with carfentanil suggests there's a bit more to it than that. 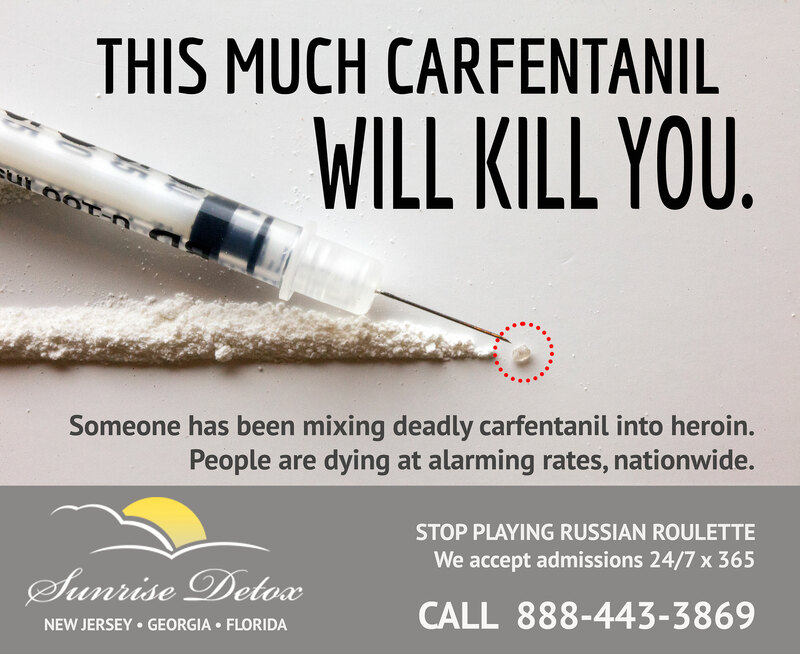 NOTE: There is a new information page on carfentanil from a detox provider in Florida which includes scary details of hundreds of pounds of synthetic carefntanil seized by police "by accident". There is likely a great deal of carfentanil being mixed into street drugs now. Thank you for that. We liked the "Dangers of Carfentanil" graphic so much we included it in the warning header above, for everyone to see. "an easy week's work for two chemists could provide 1 (one) kilogram of carfentanil, which would be equivalent to four metric tons of pure heroin"
Wow. Is it any wonder this drug has been increasingly present on the streets? 5000x as powerful as heroin, and that cheap and easy to manufacture. 2018 Update: Carfentanil was legal to manufacture and sell in China until sometime in 2017, so there is a lot of it out there getting mixed into street drugs. Reported to be 100x more powerful than fentanyl, and 5,000 times the potency of heroin. Now that carfentanyl is illegal, chemists are making molecular variants including acetylfentanyl, butyrfentanyl, furanylfentanyl, and ocfentanil, and fentanyl analogs such as acrylfentanyl and para- fluoroisobutyrfentanyl. Whatever users will buy or react to, I guess. In Florida, they revised the law so any chemical that is "molecularly similar" to a controlled substance can also be immediately scheduled, but in other states these variants are still able to skirt the controlled substance laws. "A tiny dose of carfentanil, the size of a single grain of sand, can kill a human. Someone has been mixing carfentanil into street heroin and people are dying." Opiate vs. Opioid - What is the difference between Opiate and Opioid? How much is a BRICK of heroin? Is it safer to snort or inject heroin? What are the symptoms of heroin addiction withdrawal? How common is suicide during heroin withdrawal? is IOP appropriate for heroin addiction or do I need rehab?